Short read, part of a series. 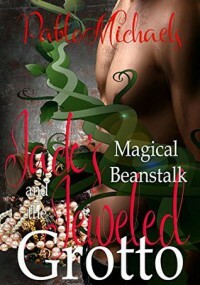 The first third of this story is also in the Prelude to Jack's Magical Beanstalk. The rest of the story is about Jack and Sam helping Sam's family. Danger everywhere but love wins out. I received a copy of this story through Candid Book Reviews, and this is my unsolicited review.